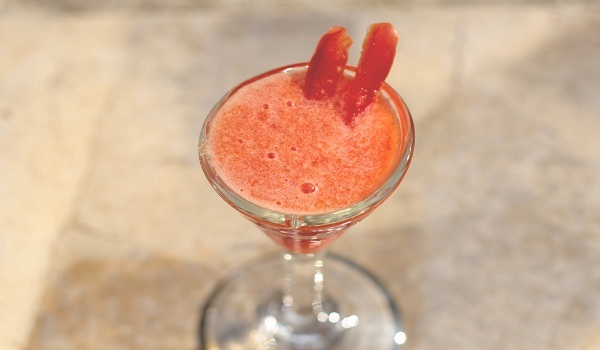 Our Tomato Recipes section contains a variety of delectable tomato recipes. Tomato (Tamatar) is primarily used in soups and salads and is an integral ingredient of Indian curry. Try our range of easy tomato recipes. A perfect side dish especially with Idlis and dosas, the chutney which is grinded into a puree of tomato and mint is piquant with the right balance of spice and sweet. 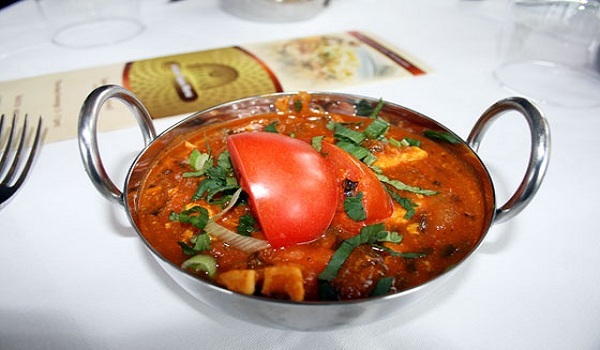 Paneer with Carrot & Tomato Gravy is a healthier variant of the rich Shahi Paneer. 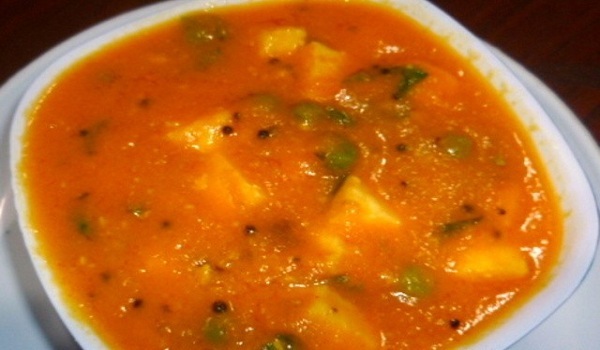 Learn how to make/prepare Paneer with Carrot & Tomato Gravy by following this easy recipe. 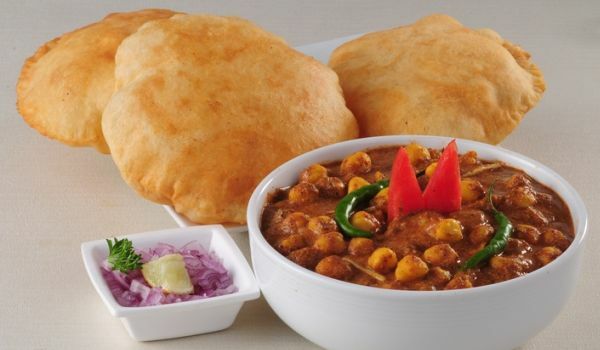 Subz Makhani is both a tasty and a low-fat recipe, from the North Indian cuisine. 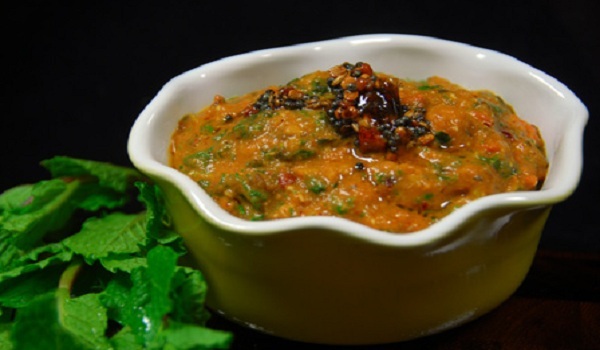 Learn how to make/prepare Subz Makhani by following this easy recipe. 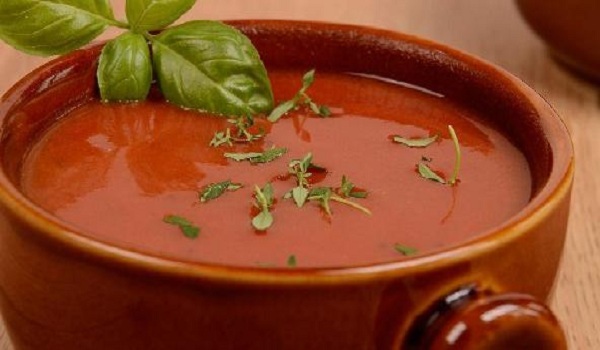 Tomato Saar is a spicy soup made with lots of tomato and garlic. It is garnished with cumin seeds and coconut making this South Indian recipe a dish that is not only healthy but exceptionally tasty. 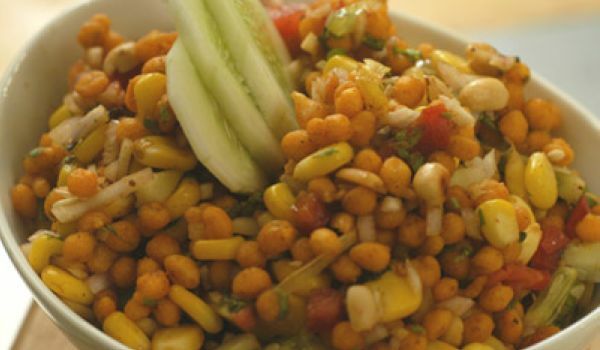 Boondi Aur Makai Ki Bhel is a tasty and interesting variation of the mouth watering bhel. Learn how to make/prepare Boondi Aur Makai Ki Bhel by following this easy recipe. 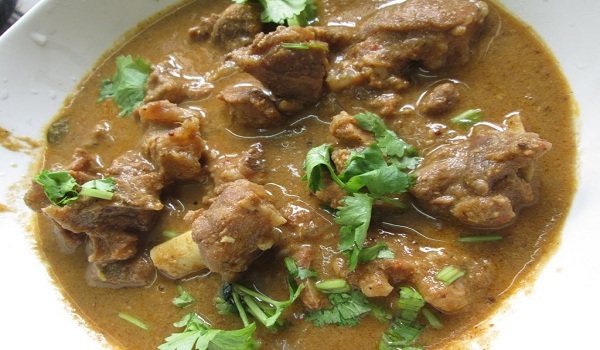 Mutton Kulambu is a very popular recipe. 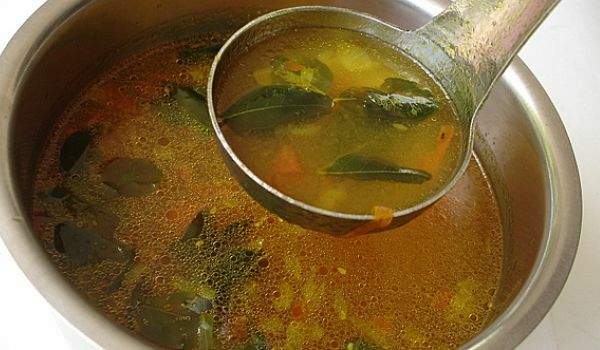 Learn how to make/prepare Mutton Kulambu by following this easy recipe. 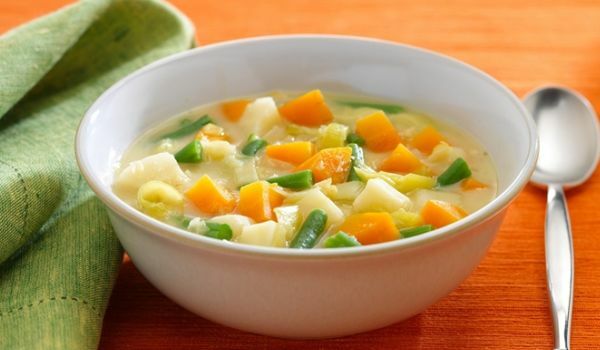 Fish Ball Curry is a very popular recipe. 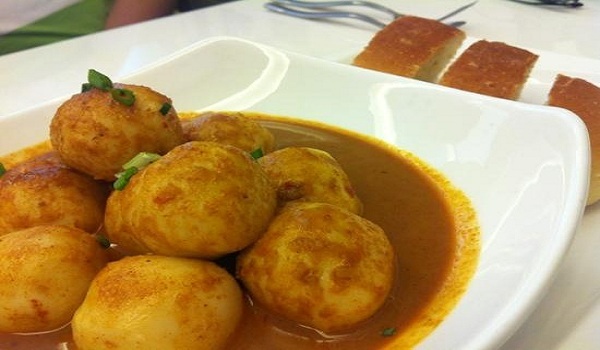 Learn how to make/prepare Fish Ball Curry by following this easy recipe. A quick and easy recipe; Chicken Spaghetti is a family favorite, with an Italian flavor. 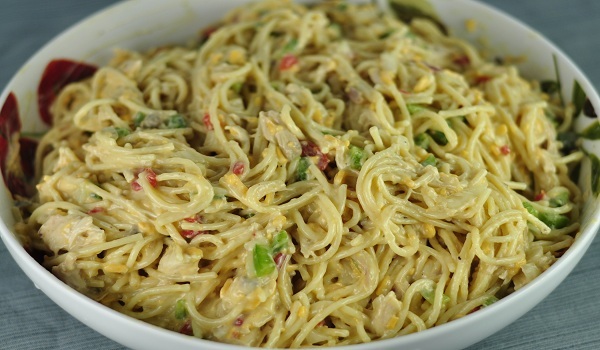 Learn how to make/prepare Chicken Spaghetti by following this easy recipe. Egg Curry Masala is a very popular recipe. 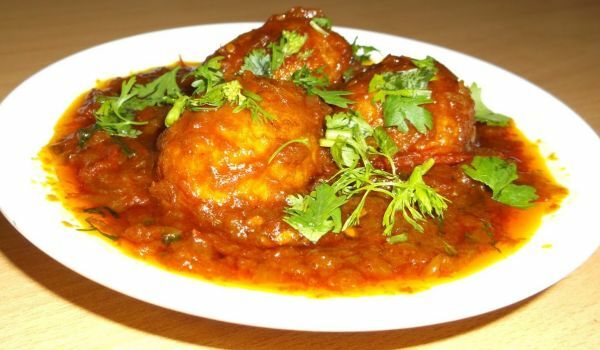 Learn how to make/prepare Egg Curry Masala by following this easy recipe. Andhra Tomato Charu is a very popular recipe. 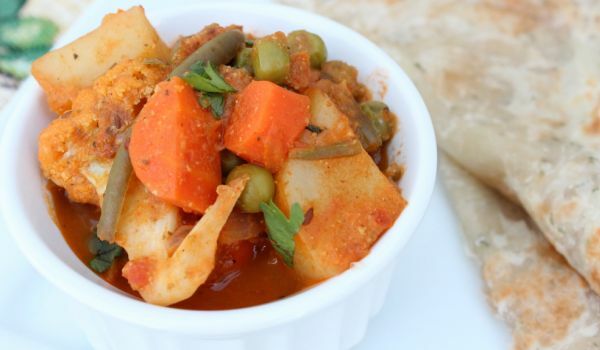 Learn how to make/prepare Andhra Tomato Charu by following this easy recipe. 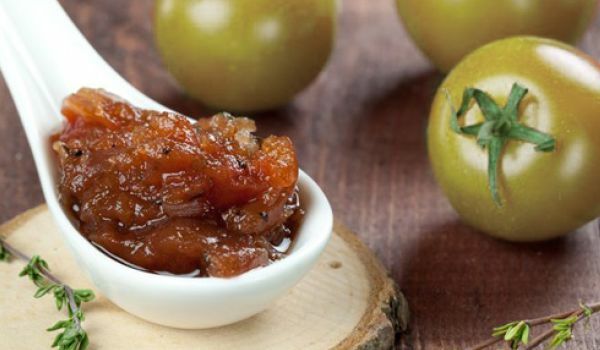 Green Tomato Chutney is a tangy and yummy recipe. Learn how to make/prepare Green Tomato Chutney by following this easy recipe. 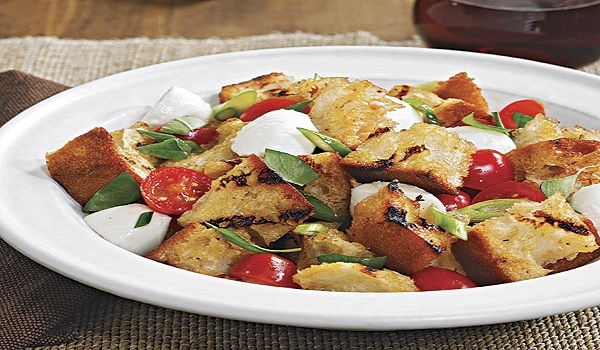 Bread Salad is a delicious recipe. Learn how to make/prepare Bread Salad by following this easy recipe. 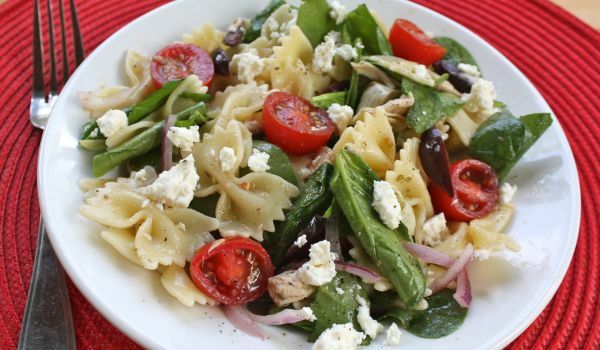 Greek Pasta Salad is a delicious and scrumptious pasta salad, perfect for every occasion. 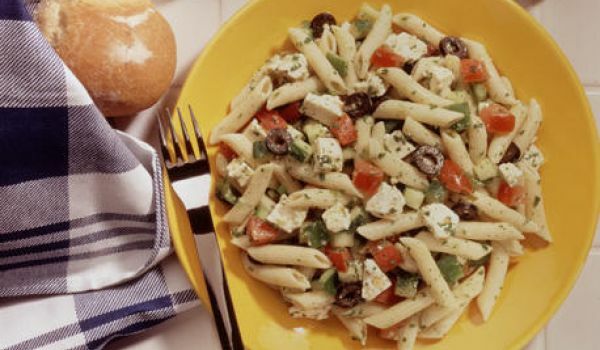 Learn how to make/prepare Greek Pasta Salad by following this easy recipe. Red Onion Tomato And Pasta Salad is a healthy tasty salad for all time. Learn how to make/prepare Red Onion Tomato And Pasta Salad by following this easy recipe. 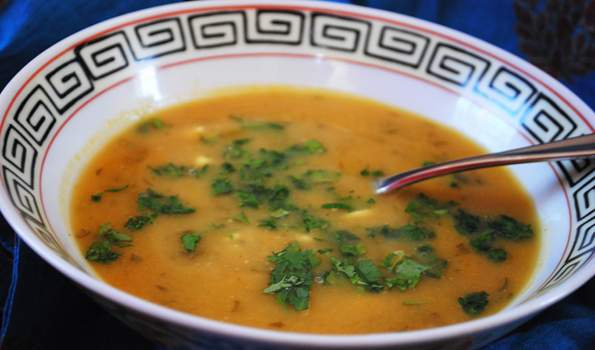 Harira is a traditional Moroccan soup, served to break the fast in the holy month of Ramadan. 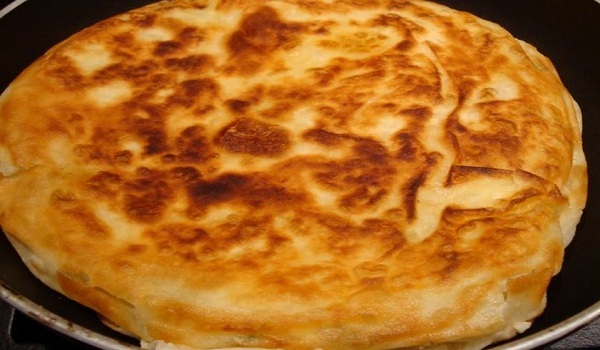 Learn how to make/prepare Harira by following this easy recipe. Vegetable Kofta is a delicious recipe. 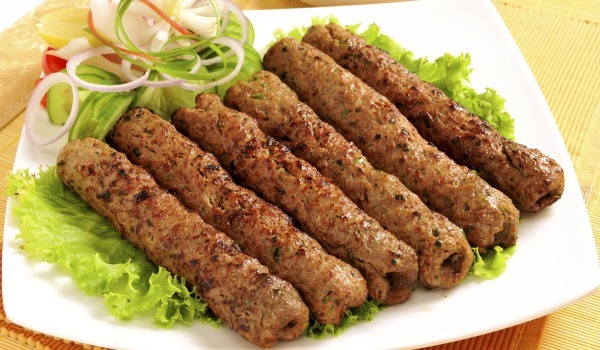 Learn how to make Vegetable Kofta by following this easy recipe. 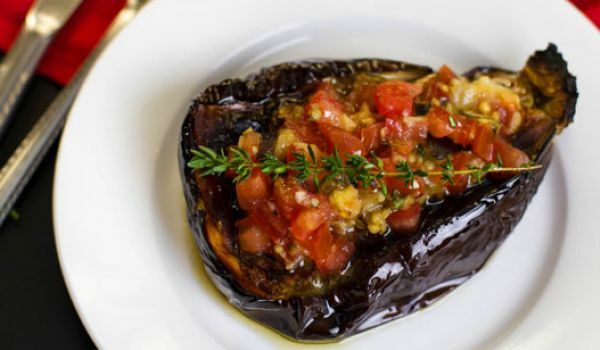 Baked Eggplants is a tasty vegetarian recipe. Learn how to make/prepare Baked Eggplants by following this easy recipe. 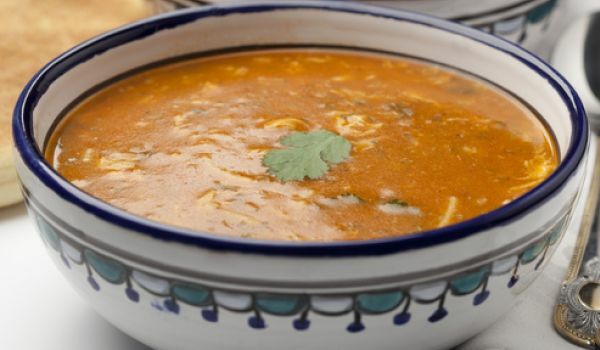 Chicken Patia is a very popular recipe. 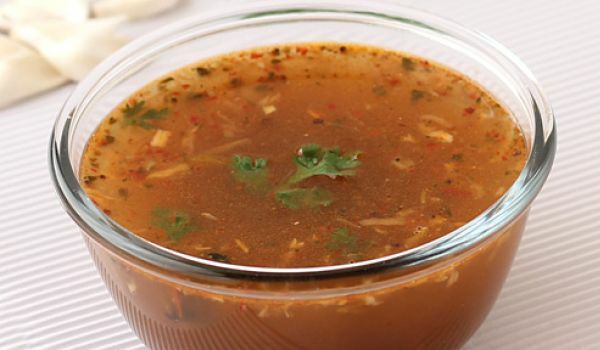 Learn how to make/prepare Chicken Patia by following this easy recipe. 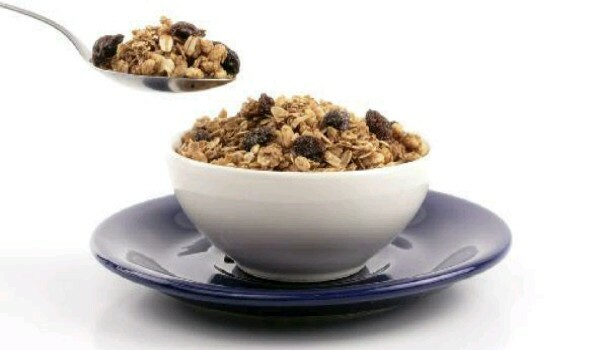 Indulge in a healthy snack, with Oat-Puffed Wheat Bhel. Learn how to make/prepare Oat-Puffed Wheat Bhel by following this easy recipe.